We hope that you will be able to join us at Chuck’s Firearms for Cooper Days on September 23rd and 24th. The fine people of Cooper will be here with some of their best rifles. 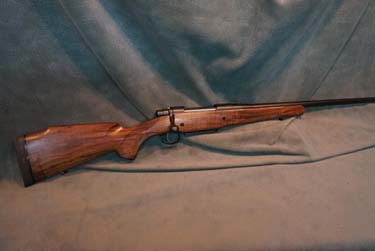 Come check out these magnificent rifles and find out why we are such huge fans! Also check out fine products from Swarovski, Surefire and Trijicon. Factory representatives will be on hand to answer your questions. Those attending Cooper Days will be able to register to win some fine door prizes, including a pair of Swarovski SLC 10×30 Binoculars! More information to come!